Blockchain: what is it and what is it for? 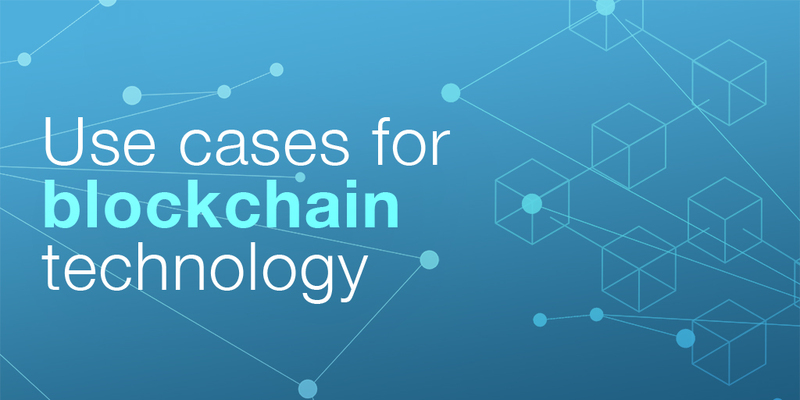 Blockchain is the big book of distributed records that was developed to create the first non-centralised means of payment between parties in history. But this technology has proved to be so groundbreaking that it is already being tested out successfully in many others areas besides digital money. In the next post, we analyse how different sectors can benefit from this technology due to its transparency, the strength of its encryption and, above all, its distributed nature. 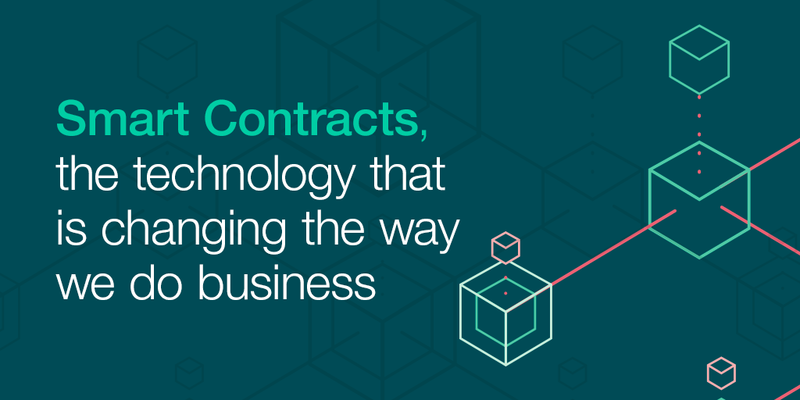 Smart Contracts promise to revolutionize the legal world. Thanks to these computer applications, which automatically run when the conditions programmed in its code are met, it will not be necessary to go to a notary every time you want to validate certain contracts. Soon legal contracts will be signed and executed automatically, which means we will not worry about many legal processes. But what are they? 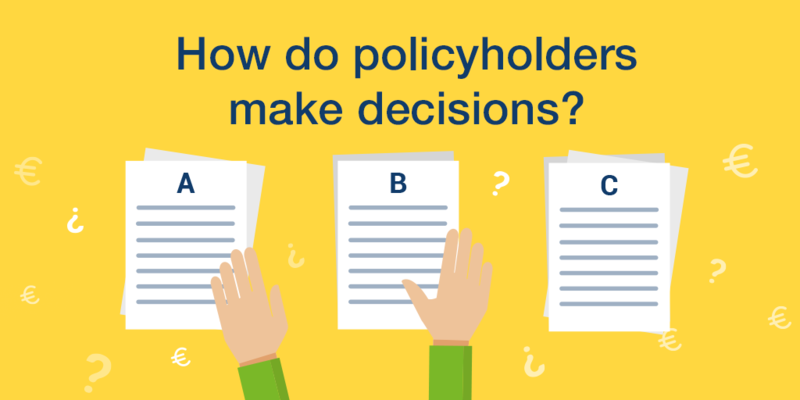 And how can they be used in the insurance sector? In this post we explain what a Smart Contract is and show a case of its use in an insurance company: DAS Spain. What is Know Your Customer and what are its implications in the financial sector? Although the term "Know Your Customer" doesn't mean much to most of us, it is very important in the business world. 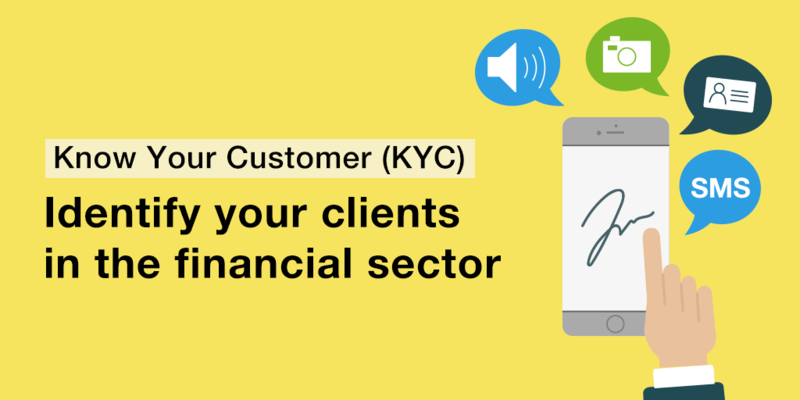 The "Know Your Customer" process, also known as KYC, is used by financial institutions to verify their customers' identity in compliance with legal requirements such as the Fourth European Union Money Laundering Directive. On issues pertaining to corruption, terrorism financing and money laundering, KYC practices have become a key tool in combating illegal transactions in international finance. In this post we will look at this area and how Signaturit streamlines the online verification process making it easier and safer. Insurtech companies are known as being at the forefront of the insurance industry. Their latest success is bridging the gap between psychological and economic analysis to better understand insurance policy holders. In the next post, we will analyse the theory of behavioural economics and how the most innovative insurtech companies have applied it to understand the economic movements of their users. 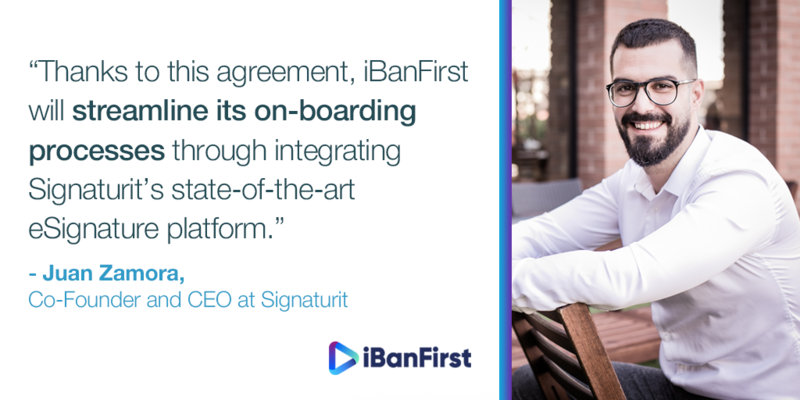 iBanFirst, European payment system specialised in international transactions for importing and exporting SMEs, uses our electronic signature solution to help their customers to sign up online. In this post we explain how this European company is benefiting from our electronic signature to simplify their customers' lives.